We just launched a new version of Showkase! This version includes new customization options, a new theme and much more. 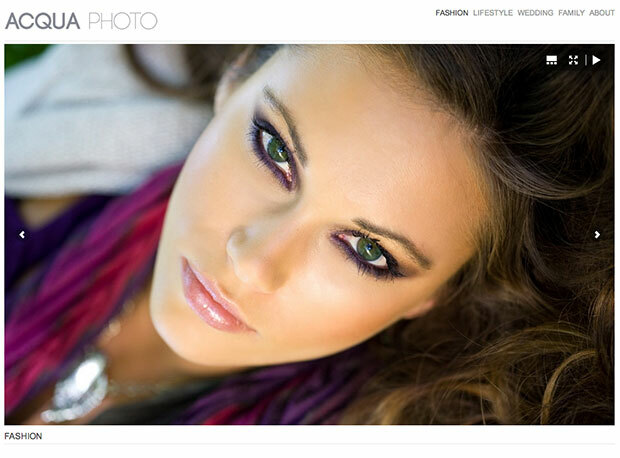 Showkase is our complete image gallery website creation tool. Showkase allows you to build an entire portfolio website with no coding required, including an unlimited number of image galleries. Showkase includes the SimpleViewer and Juicebox galleries and runs great on phones, tablets and desktop. New features include better control over gallery index pages. You can now set the number and size of thumbnails, and you can select which gallery image to use for the index page thumbnail. We added better global and individual gallery controls, support for IPTC title and description meta data and much more. Check the full version history here. We have also added a new theme called ‘Gallery Manager’. This is a super minimal theme that can be customized to fit in with an existing website. This theme is also useful for converting from svManager to Showkase. Showkase does a lot of what svManager does and a whole lot more. Showkase has a much improved user-interface and supports building a complete website, including non-gallery pages. Showkase also includes the latest Juicebox gallery. svManager is still actively supported but we are recommending that new customers go with Showkase over svManager. To encourage svManager customers to try out Showkase, we are providing a special offer discount code. If you are a current customer who has purchased svManager, you are entitled to a special sidegrade discount price of 30% off the price of Showkase. To get your discount coupon code, please email us with your svManager transaction id and original purchase email address, and we will send you your coupon code. This entry was posted on Friday, August 16th, 2013 at 1:48 pm	and is filed under General. You can follow any responses to this entry through the RSS 2.0 feed. You can leave a response, or trackback from your own site. Looks very powerful! Can I use Showkase to build websites for clients? ‘Can I use Showkase to build websites for clients?’ – Yes you can. Sounds like a very good application for build portfolio website, do you have any online demo or trial version? what is the price?